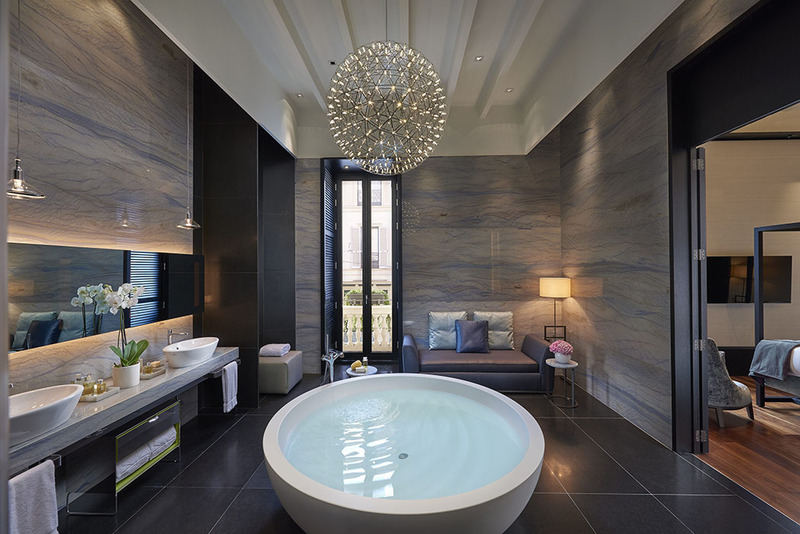 The long-awaited Mandarin Oriental Milan is finally open and is looking superb. 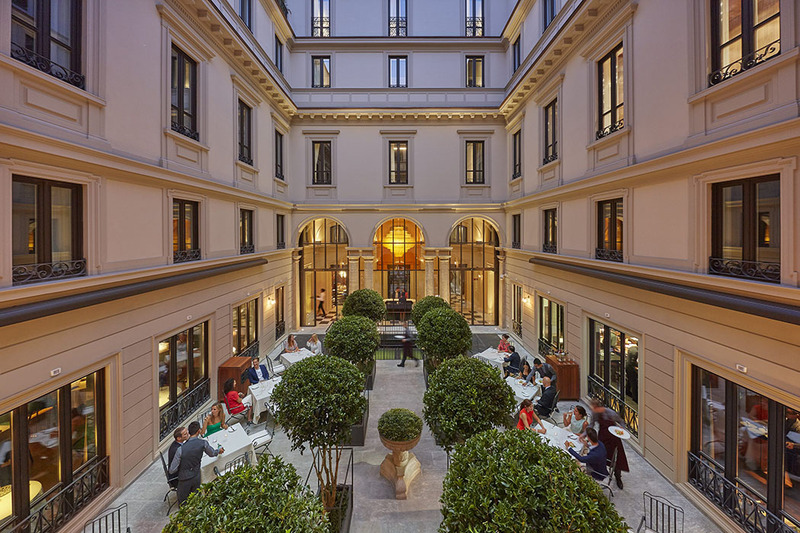 The hotel is made up of 104 rooms (31 are suites) housed within four redeveloped 18th-century buildings, combining Italian design by Antonio Citterio Patricia Viel Interiors with timeless luxury and service. Located around the corner from La Scala and the luxury Park Hyatt Milan, this property is ideally located for designer shopping in Milan. The design, as you can see from the pictures, is atmostpheric with Italian Chic. Bedrooms on the upper floors offer extending rooftop views across Milan and to the Cathedral, Duomo di Milano. The main restaurant, Seta, is overseen by Executive Chef Antonio Guida, formerly of the 2-Michelin-starred restaurant Il Pellicano in Tuscany, and spills put into a beautful courtyard for Al fresco dining. 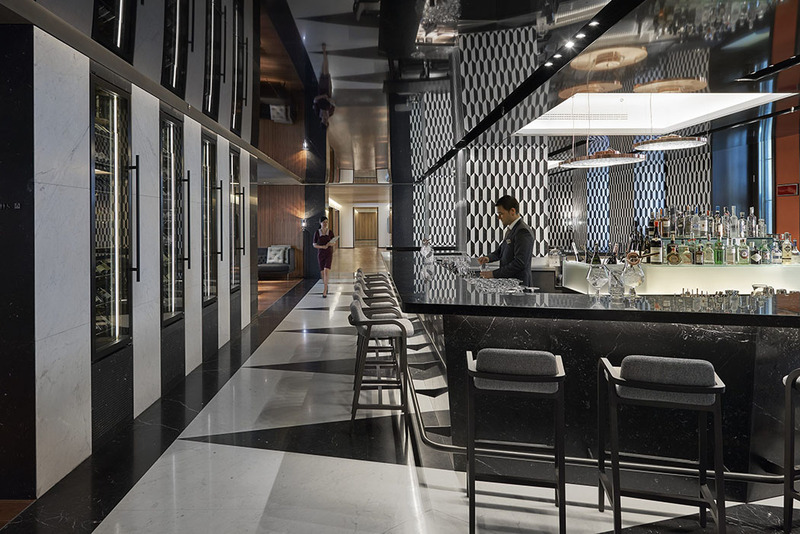 “We are delighted to introduce Mandarin Oriental’s renowned hospitality to Italy and are confident that Mandarin Oriental, Milan will become a new luxury landmark for guests seeking the finest address in the city,” said Luca Finardi, general manager at the hotel.